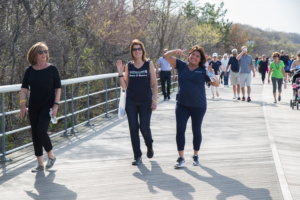 We had a beautiful, sunny and warm day for our third weekly walk for a cause. 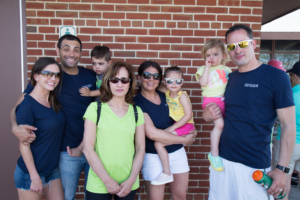 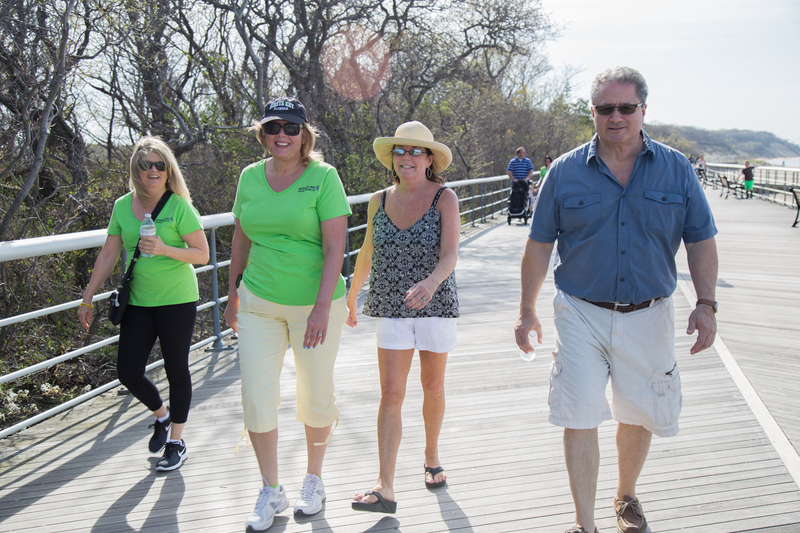 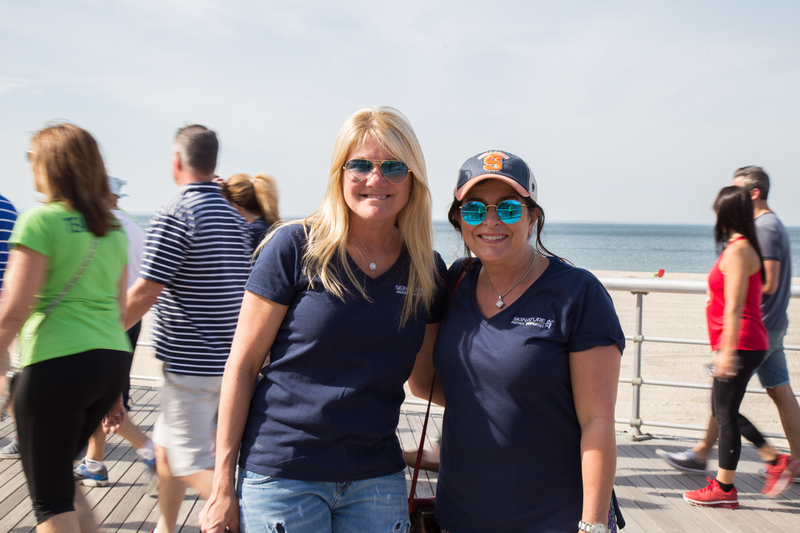 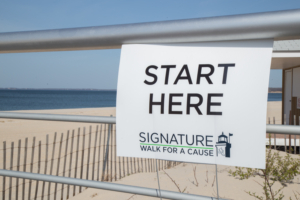 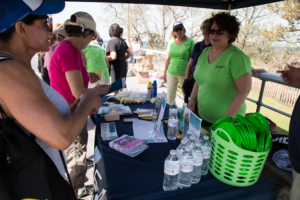 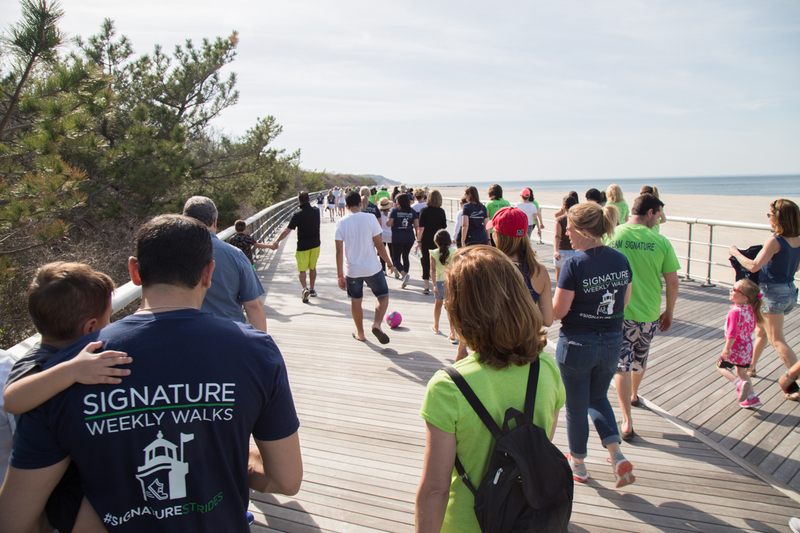 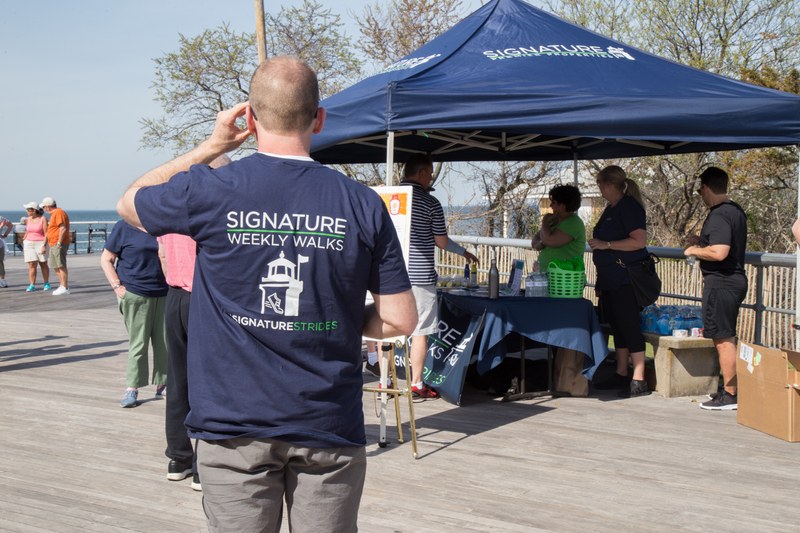 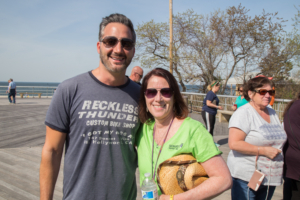 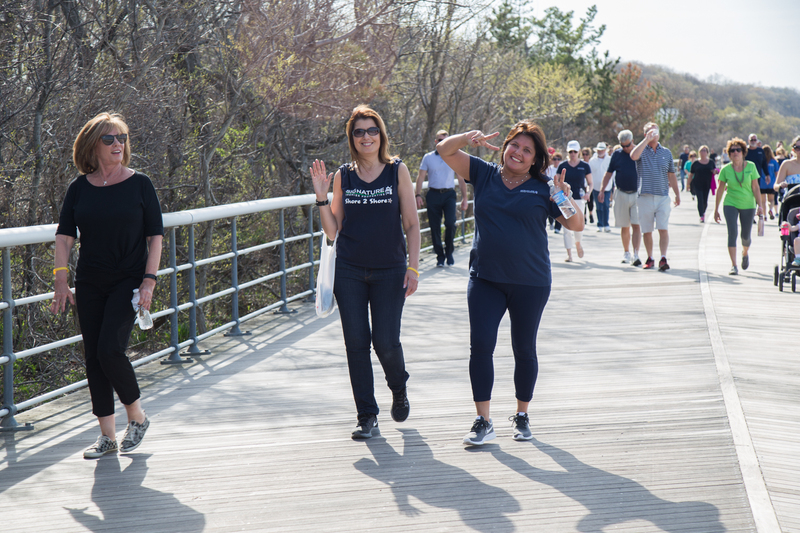 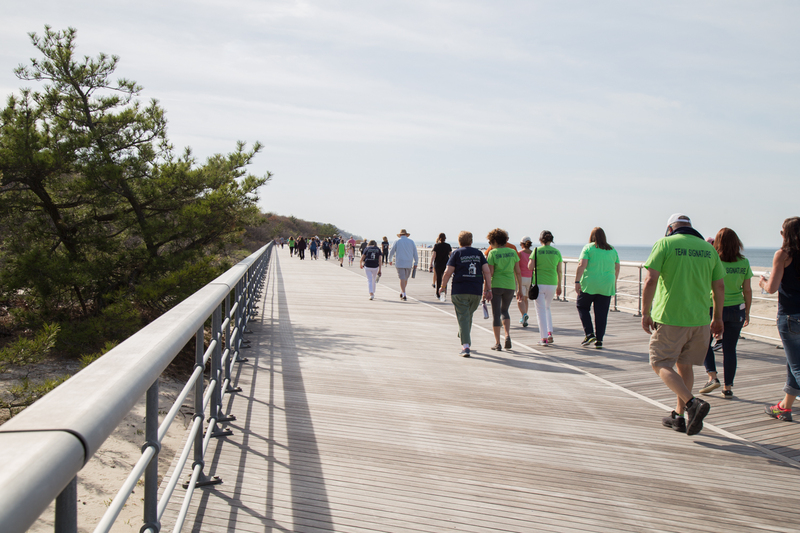 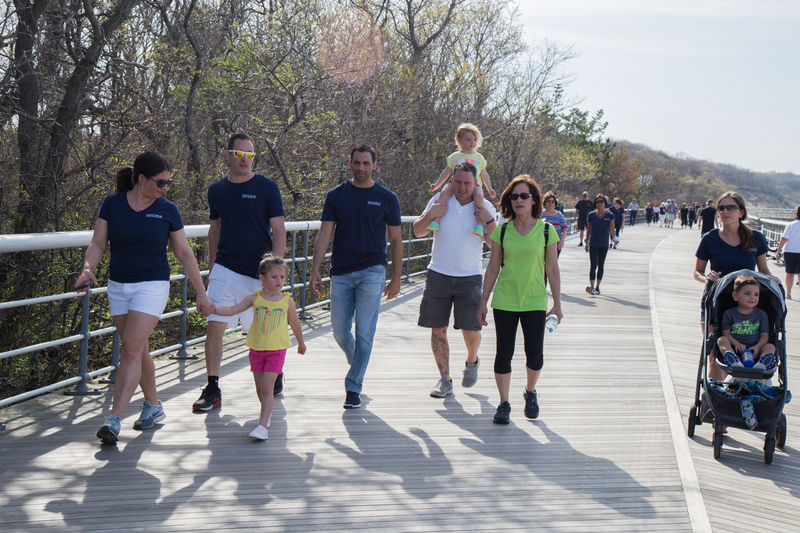 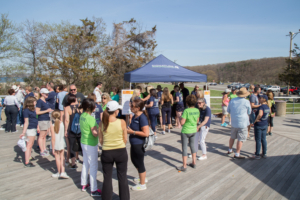 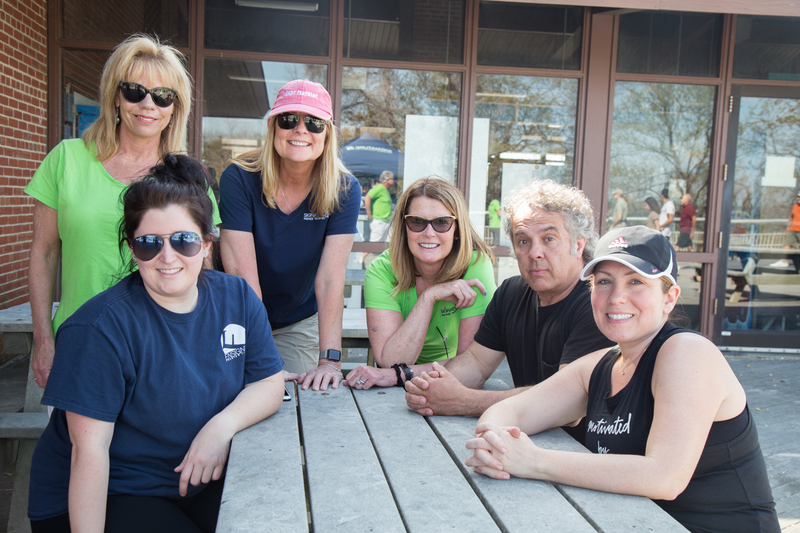 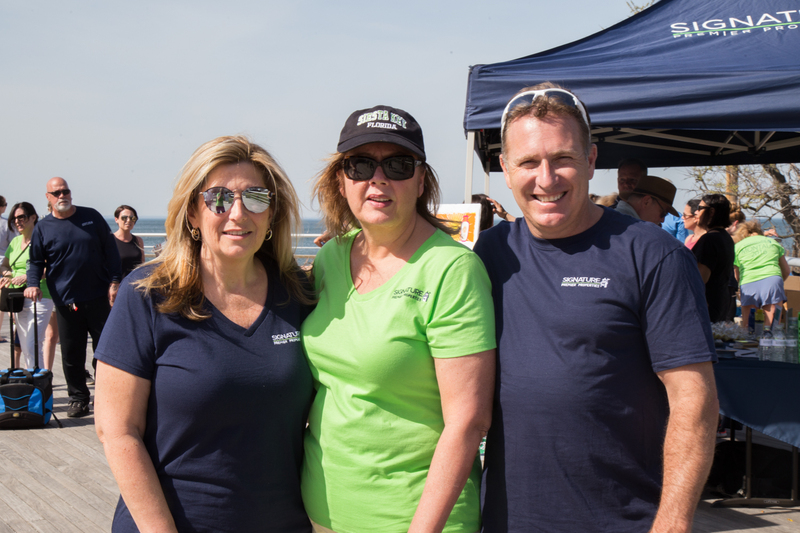 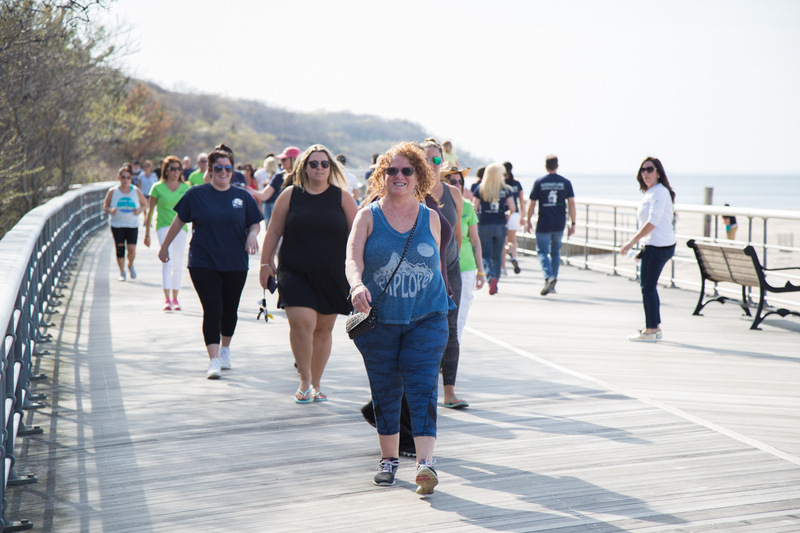 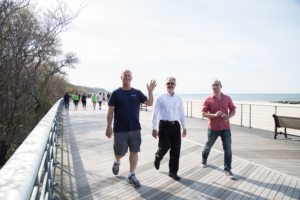 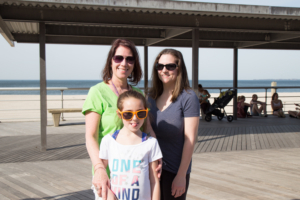 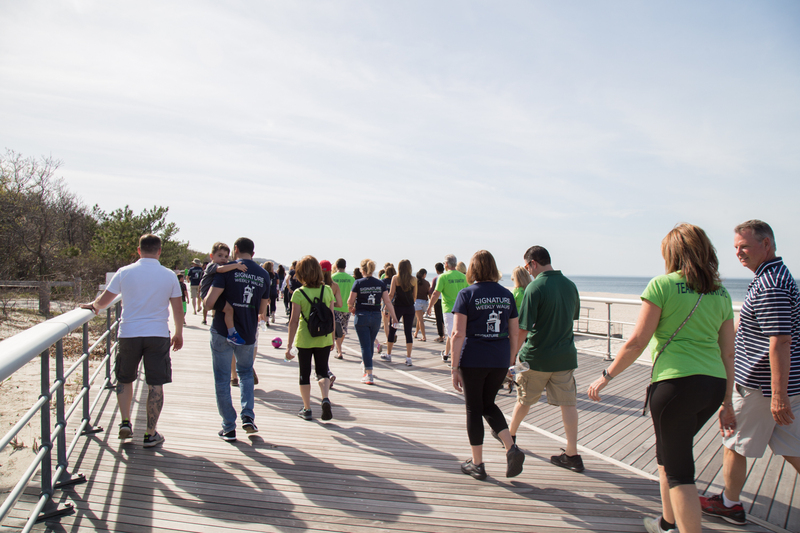 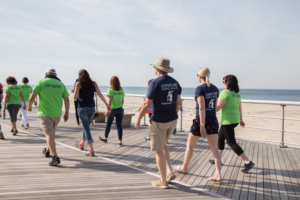 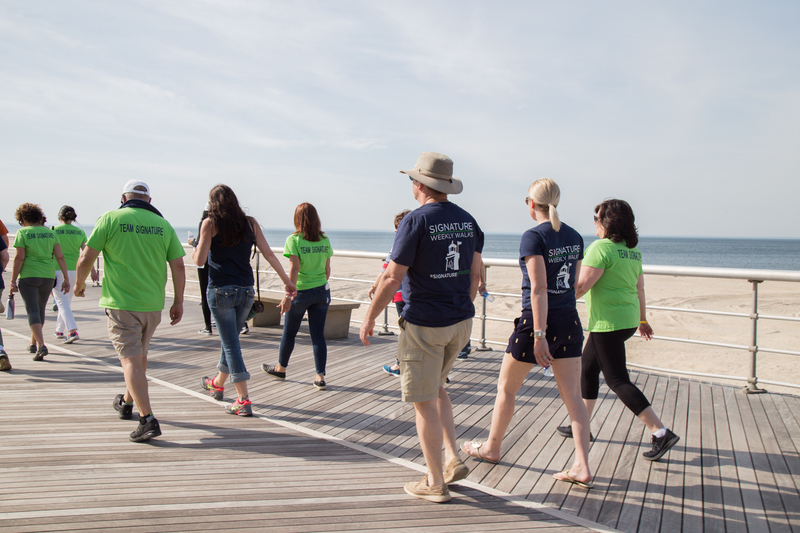 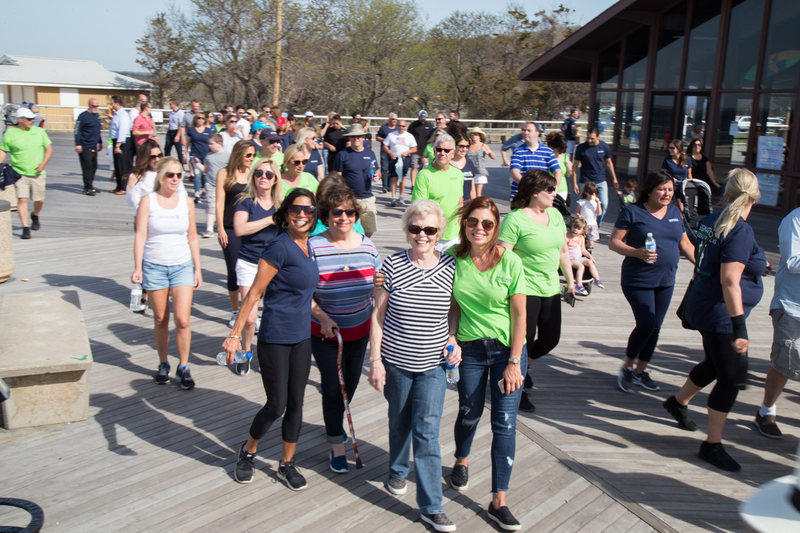 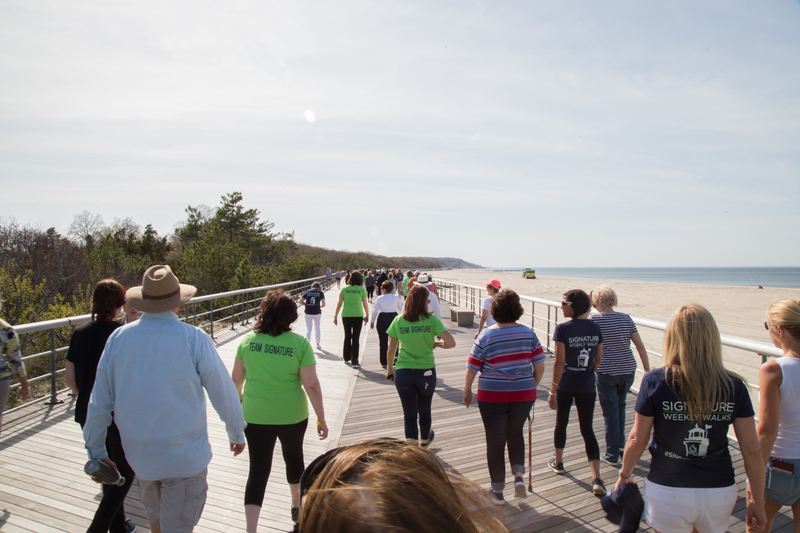 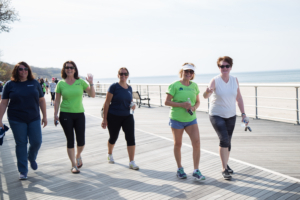 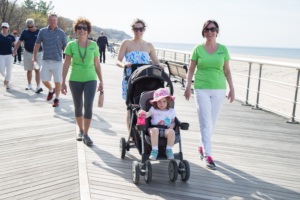 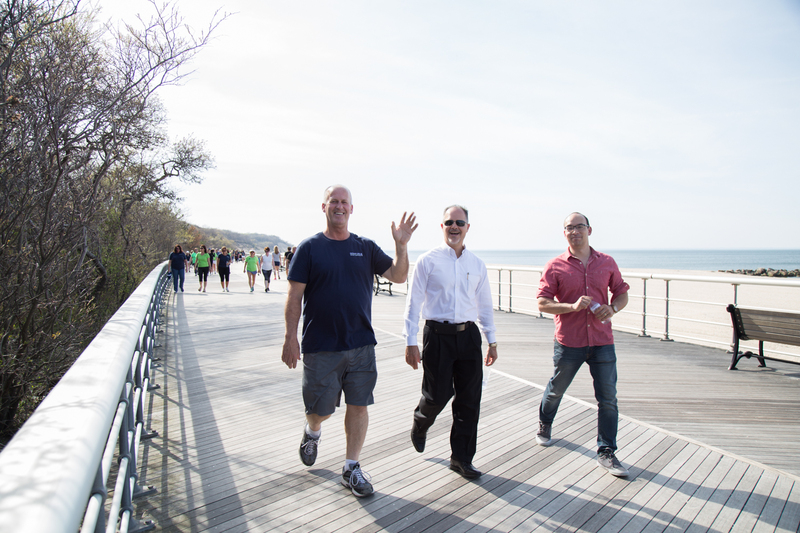 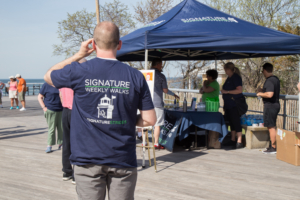 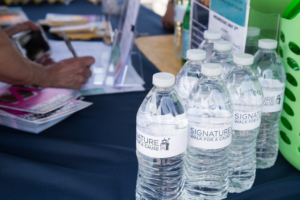 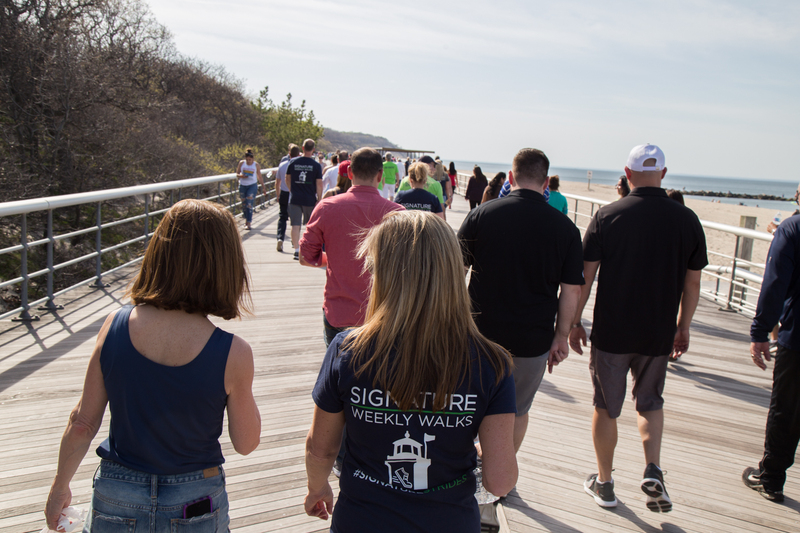 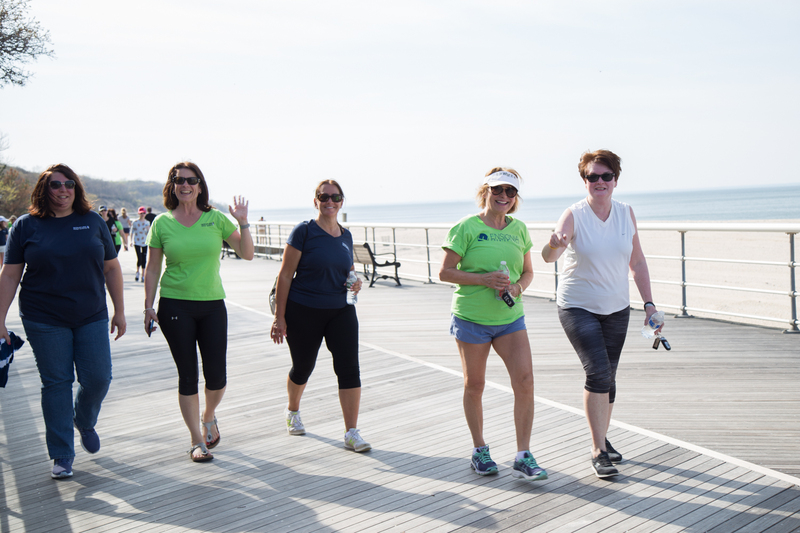 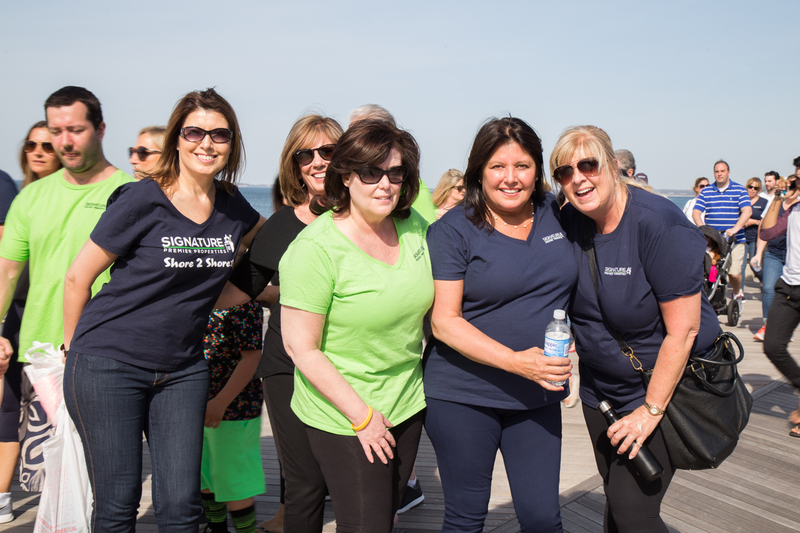 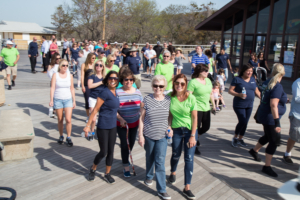 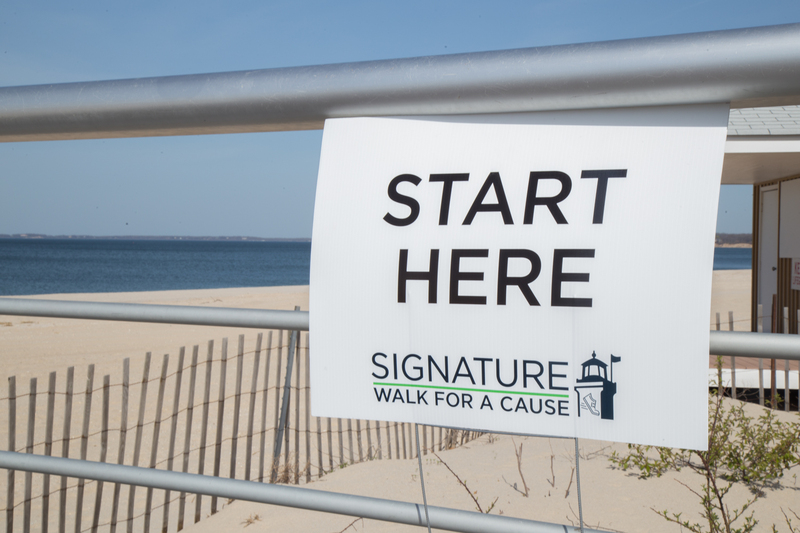 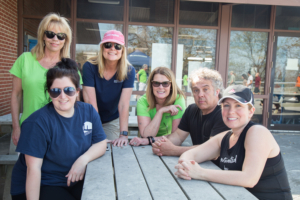 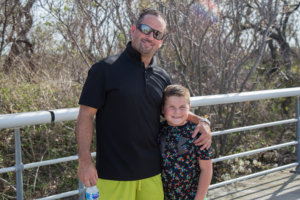 With over 100 people from Team Signature and members of the community, we walked down the boardwalk at Sunken Meadow State Park in Kings Park in support of Melanoma Research Foundation. 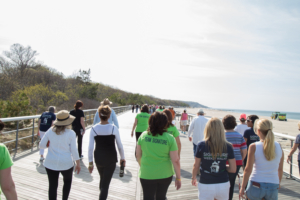 The Melanoma research foundation helps raise awareness and research the Melanoma community. 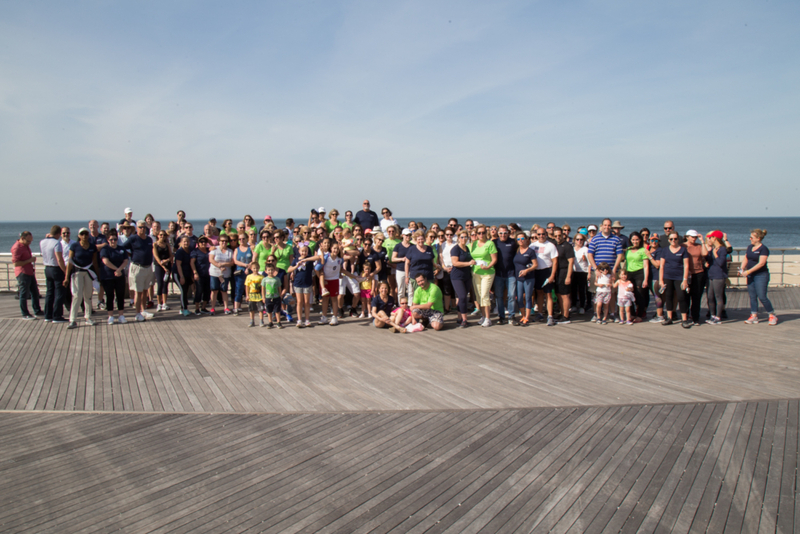 Thank you to all who donated and walked with us in support! Be sure to check out our video re-cap from the walk by clicking here! 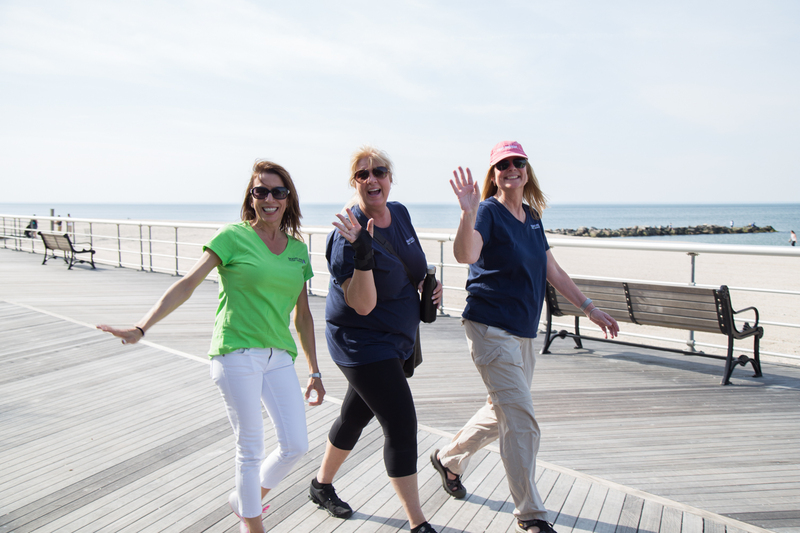 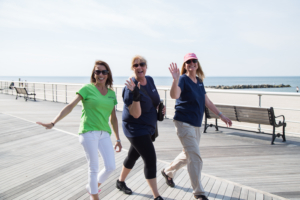 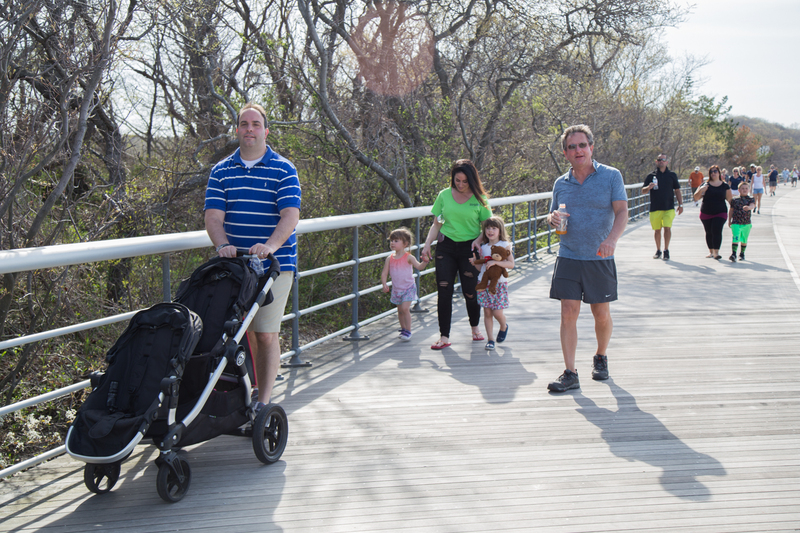 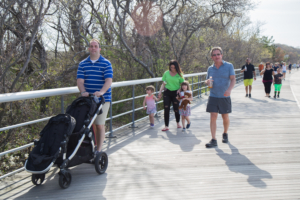 Click here to view our weekly walk schedule!